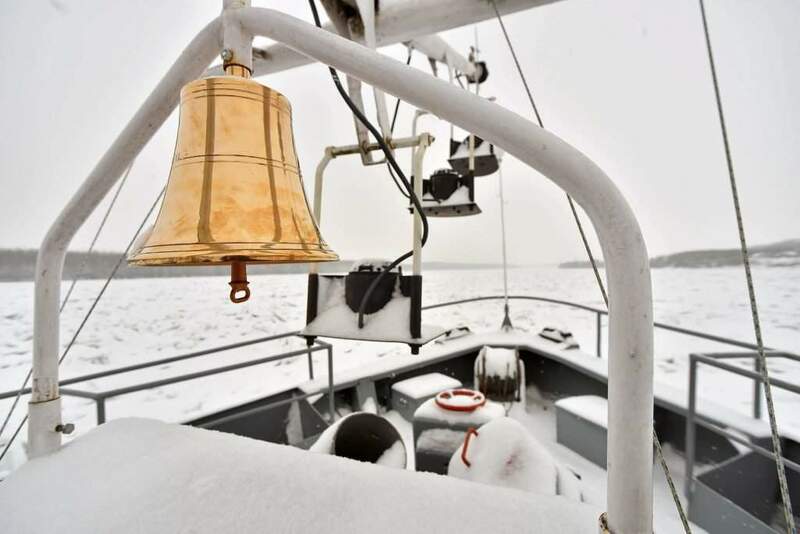 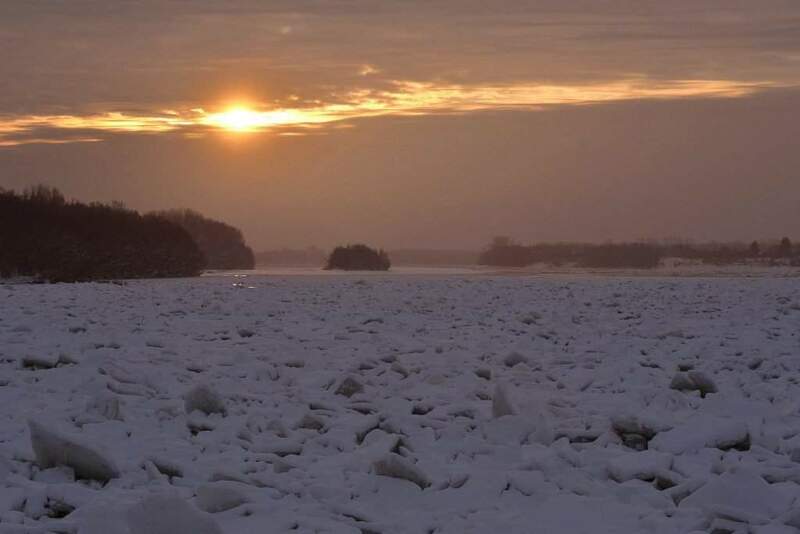 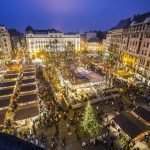 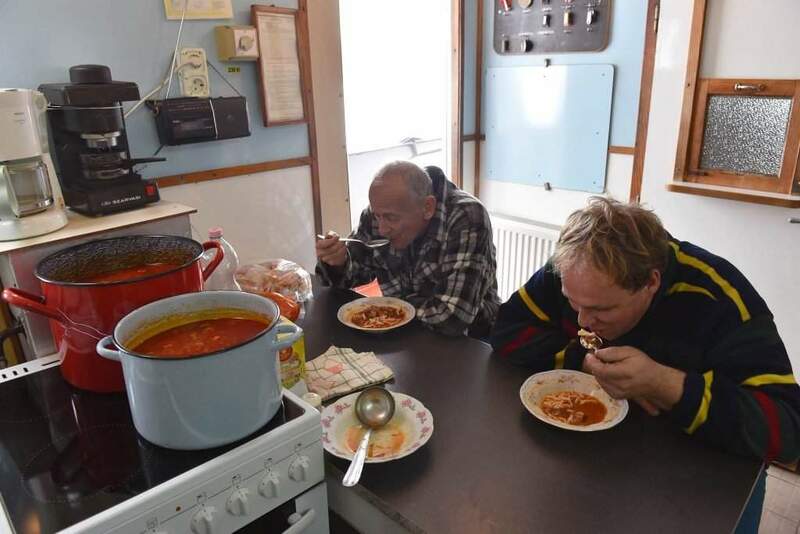 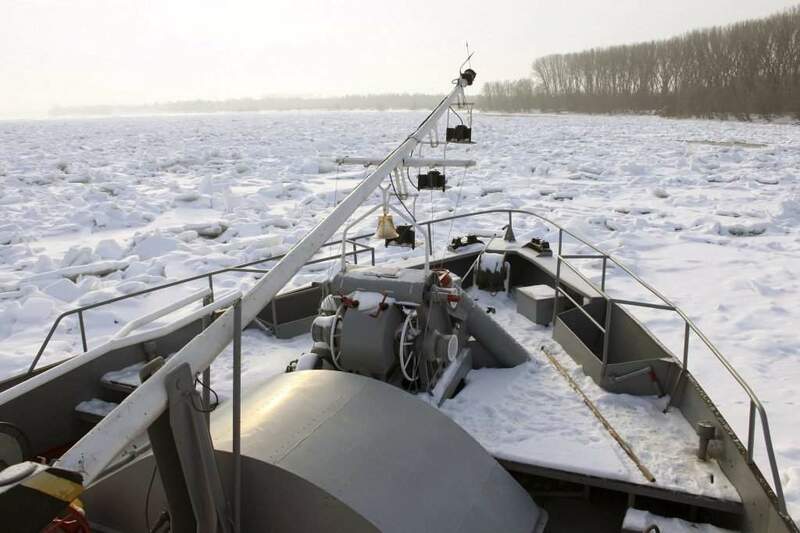 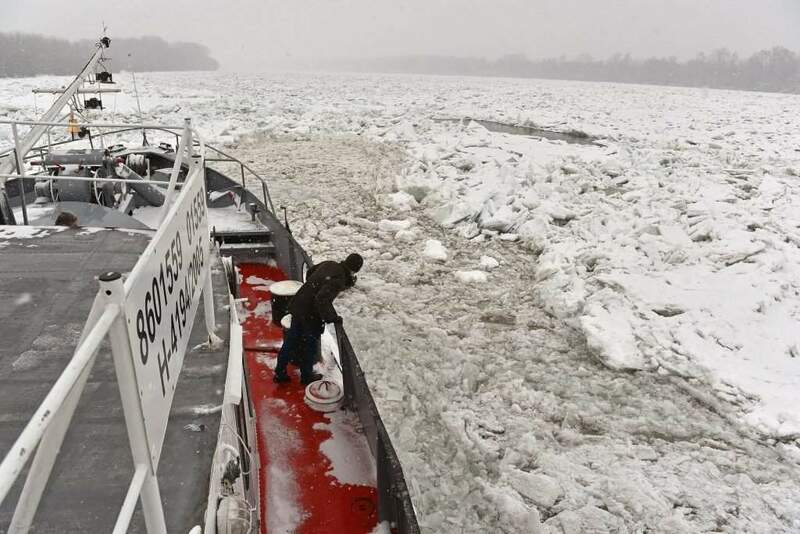 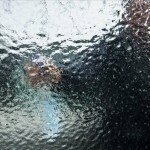 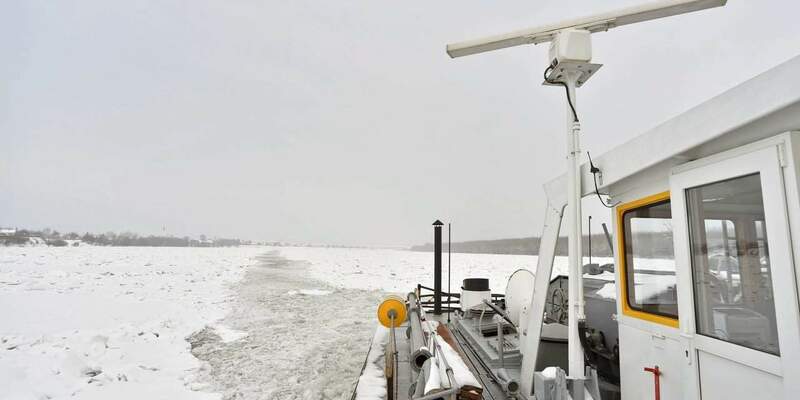 Baja, January 19 (MTI) – An icebreaker based in the town of Baja, in southern Hungary, has set off towards the Croatian-Serbian section of the Danube river. 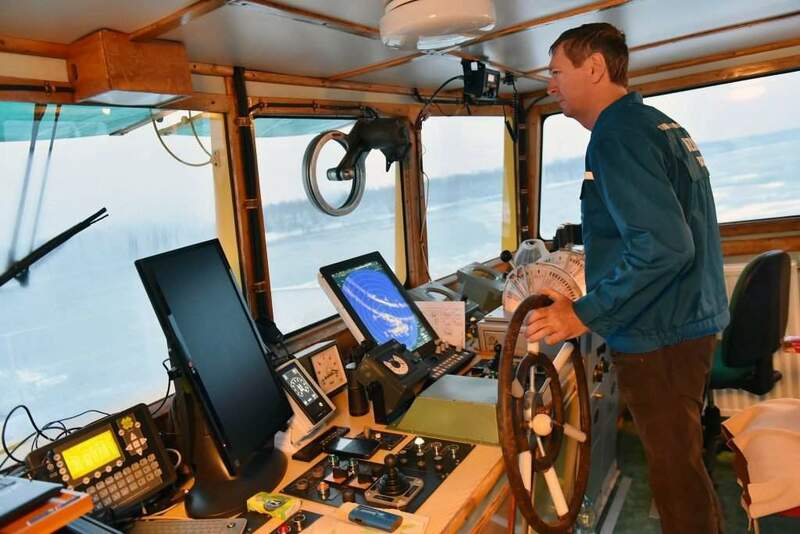 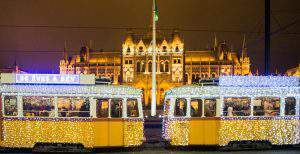 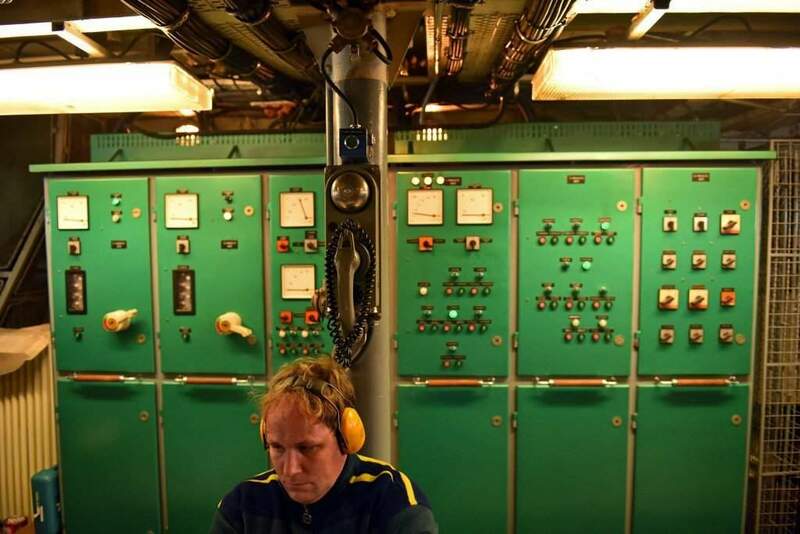 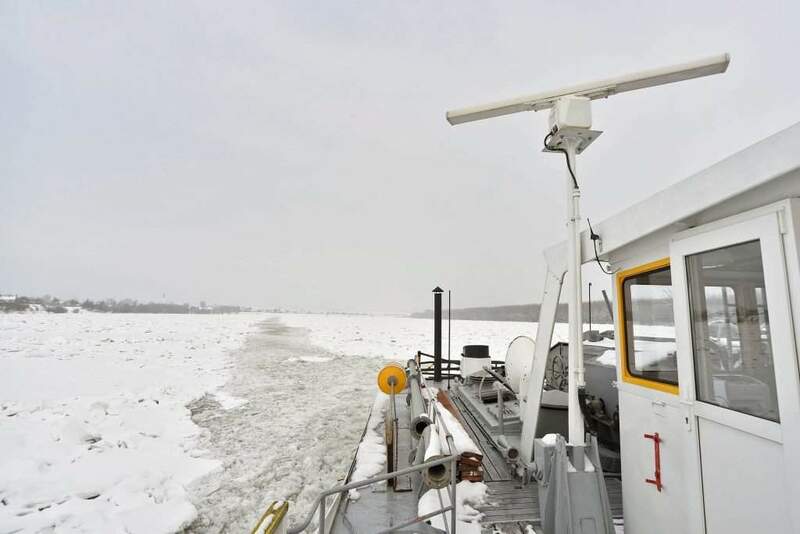 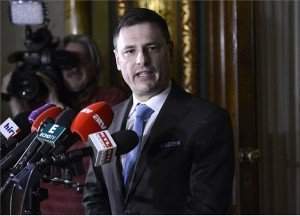 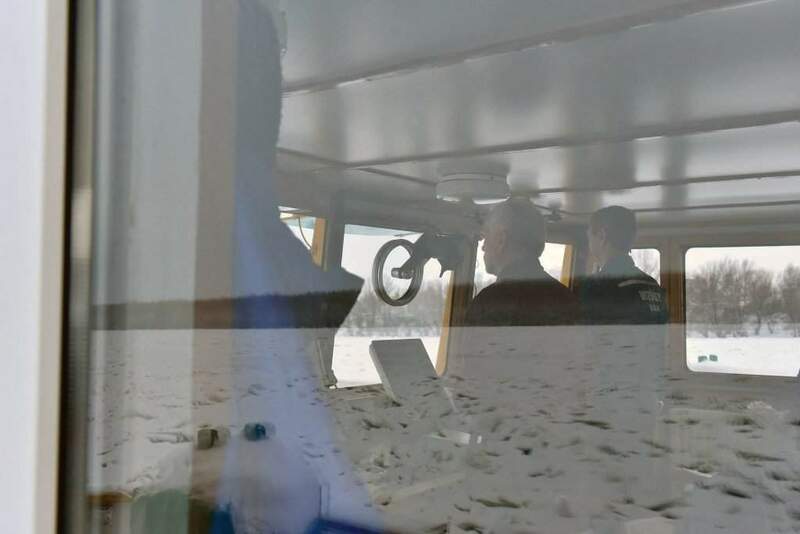 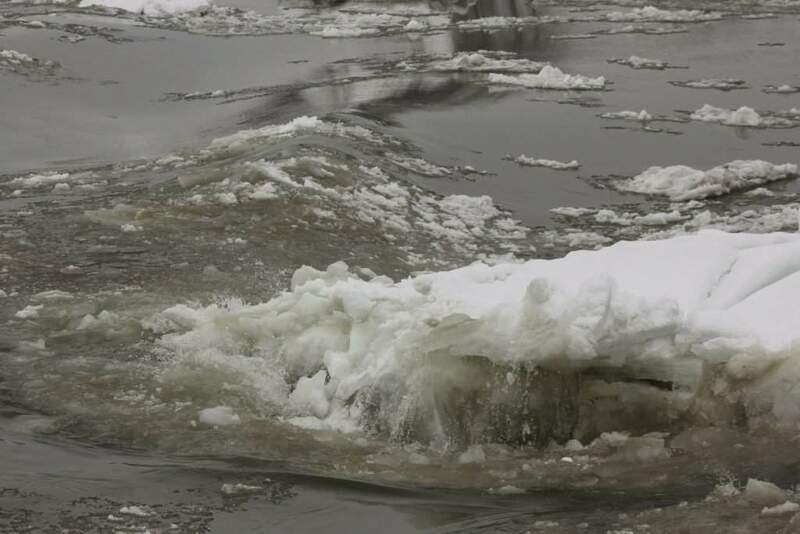 The ship named Széchenyi will approach the iced-over 10km section of the river known as the Dalya bend on Friday, István Lang, head of the National Technical Steering Body (OMIT), told a news conference as the ship set off today. 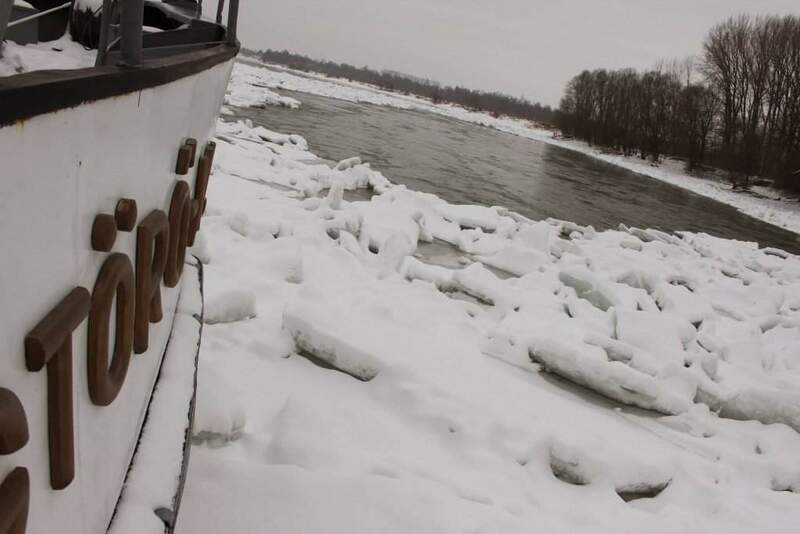 Already two other Hungarian icebreakers are in the same region.